Academy Award-winning actress Kathy Bates will again kick off the second annual California Run/Walk to Fight Lymphedema & Lymphatic Diseases to be held Sunday, June 26, 2016, at Oceanfront Walk, 2000 Ocean Avenue in Santa Monica. Check-in begins at 8:00 am. 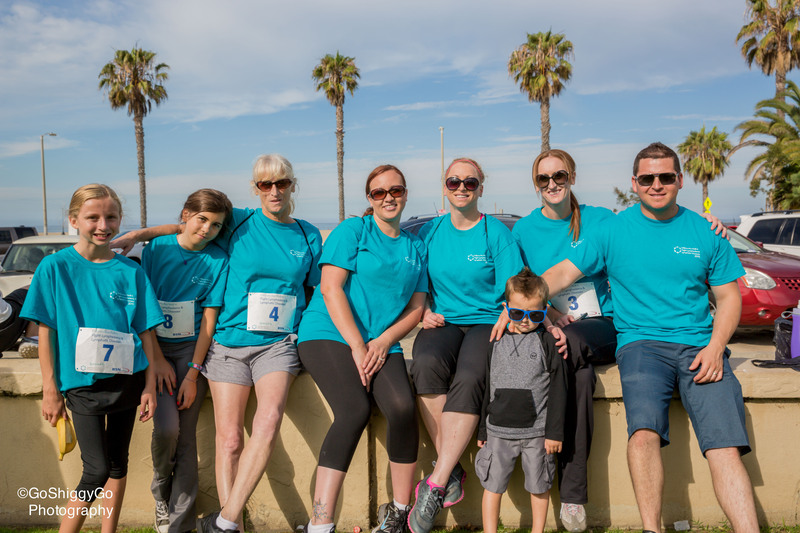 This 5K on the beach will benefit the Lymphatic Education & Research Network (LE&RN) and is proudly presented by LE&RN and its national sponsors: BSN Medical (Premier National Sponsor), Tactile (Presenting Sponsor), Juzo, BioCompression Systems, ImpediMed, Eiger Biopharmaceuticals, and Mikimoto. LE&RN Spokesperson Kathy Bates will host a cocktail reception for top fundraisers the evening prior to the Walk. Ms. Bates was key to bringing California the popular “LymphWalk,” as it is often called. Last year’s Run/Walk raised over $30,000 for education, research, and advocacy. “While up to 10 million Americans suffer from lymphedema and lymphatic diseases, these diseases have been under-recognized, under-diagnosed, and under-funded,” said William Repicci, LE&RN’s Executive Director. “But that is changing. This year, as a result of the urging of LE&RN and its supporters, the U.S. Senate established March 6 as the first World Lymphedema Day™. This brings a particular feeling of hope and determination to this year’s California LymphWalk. To register, join a team, form a team, support a team, or become a Virtual Walker, just visit LymphWalk.org. Registration is $25 and each fully registered team member will receive a t-shirt and medal at the end of the Run/Walk. Founded in 1998, the Lymphatic Education & Research Network (formerly LRF) is a 501(c)(3) not-for profit organization whose mission is to fight lymphatic disease and lymphedema through education, research and advocacy. LE&RN provides valuable education resources for the millions of people who suffer from lymphedema and lymphatic disease. LE&RN fosters and supports research that can deepen the medical community's understanding of the lymphatic system. For more information about lymphatic disease or the Lymphatic Education & Research Network, please visit http://www.LymphaticNetwork.org or call (516) 625-9675.